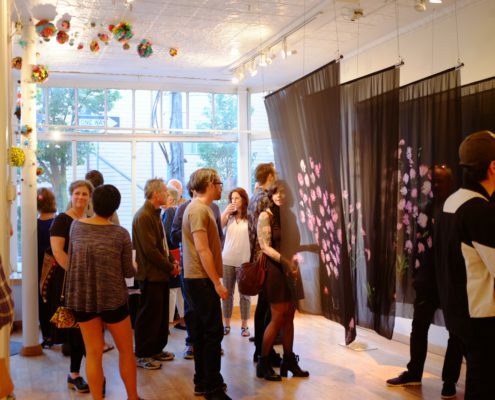 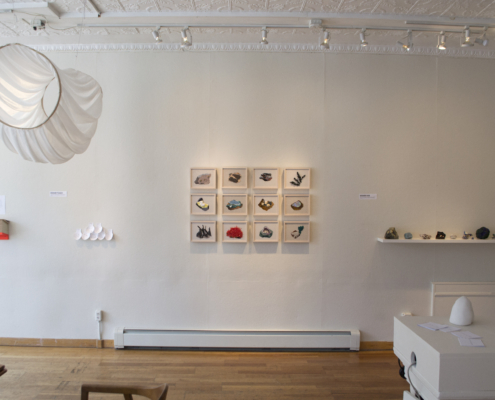 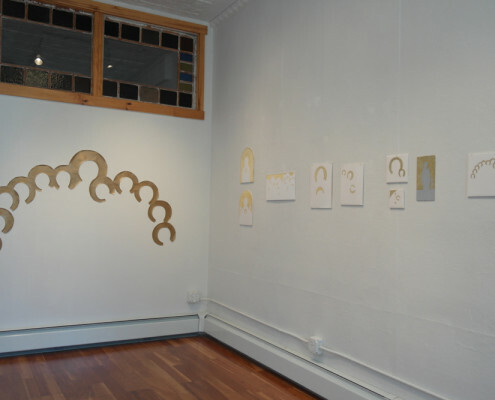 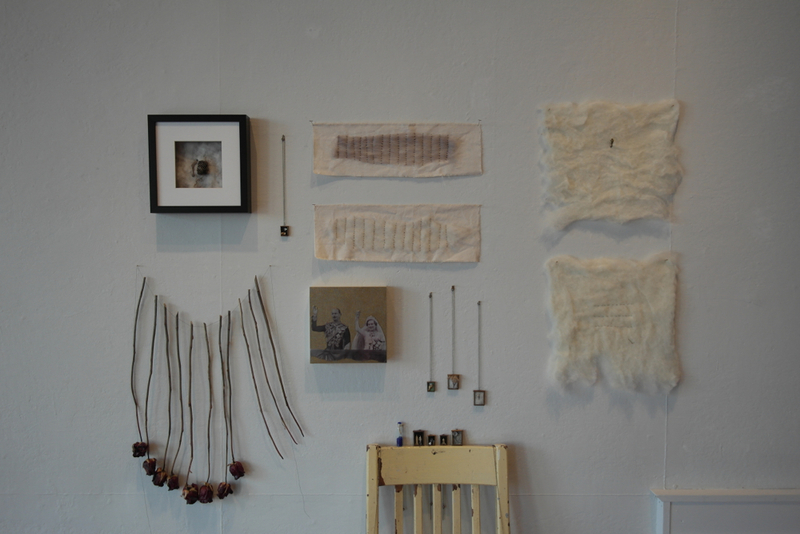 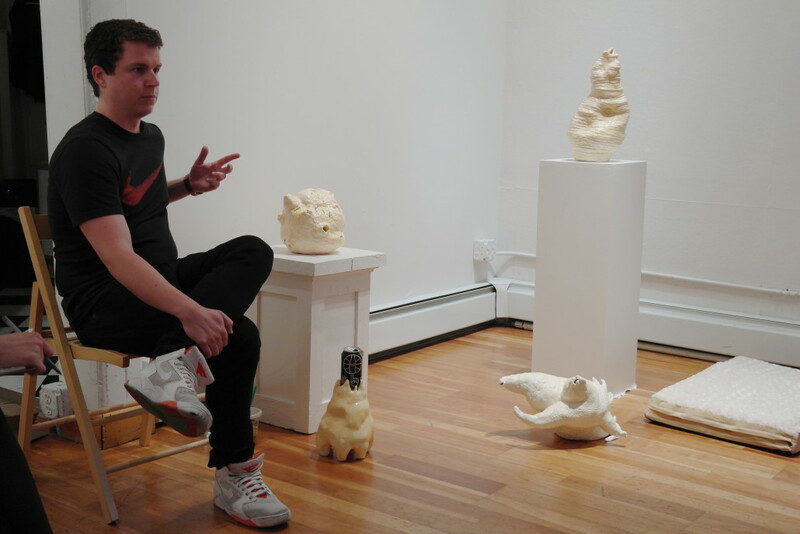 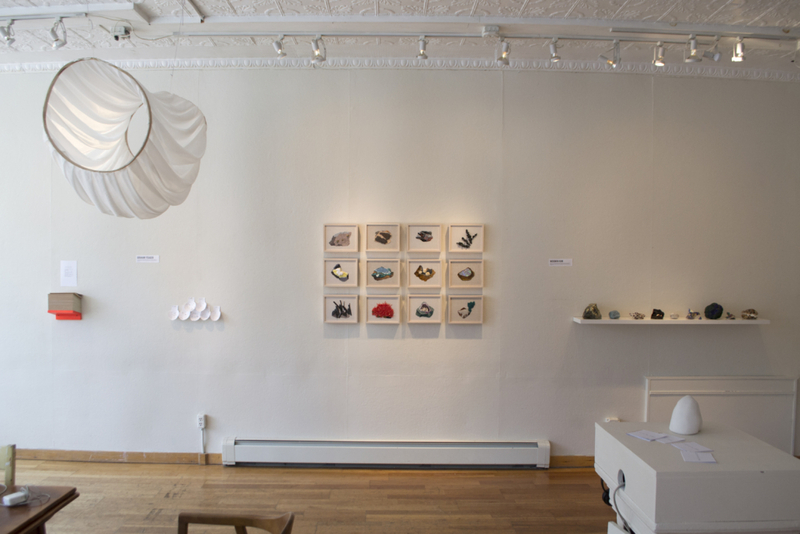 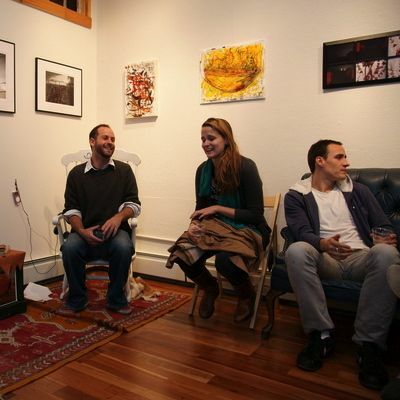 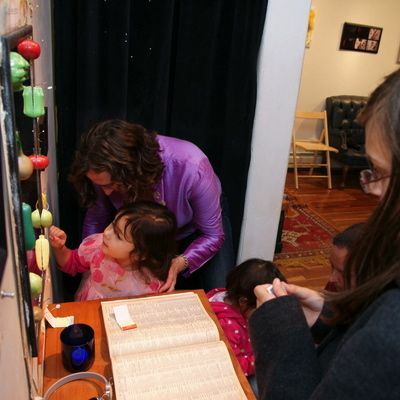 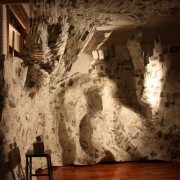 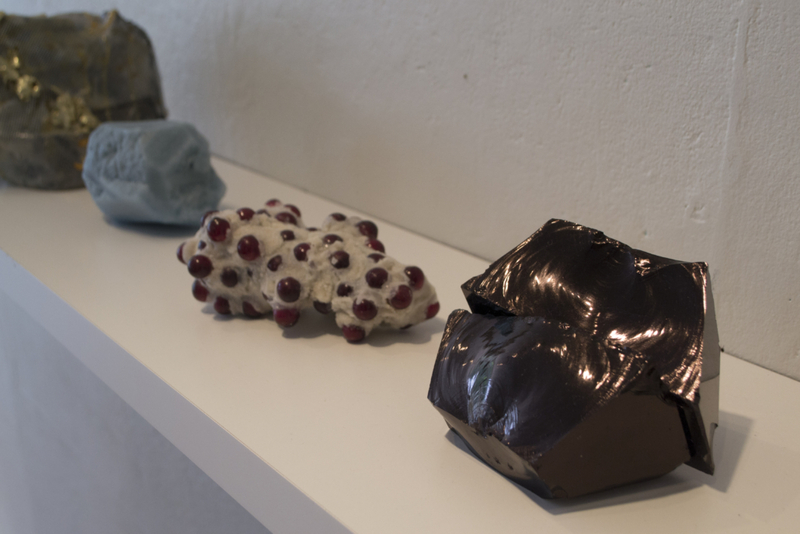 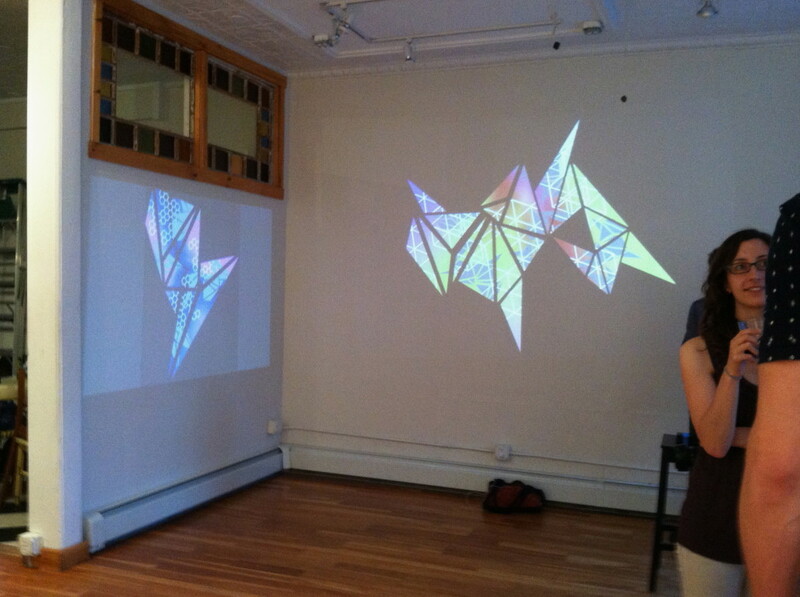 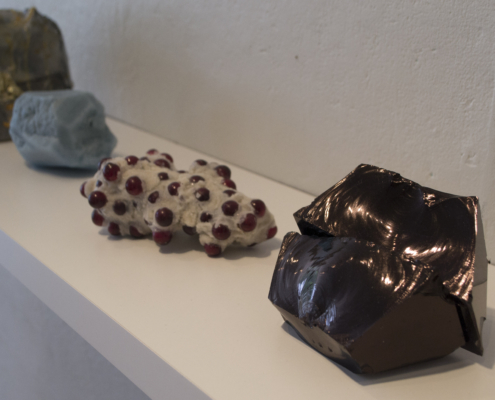 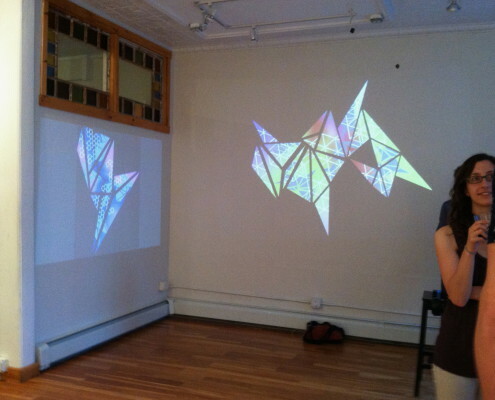 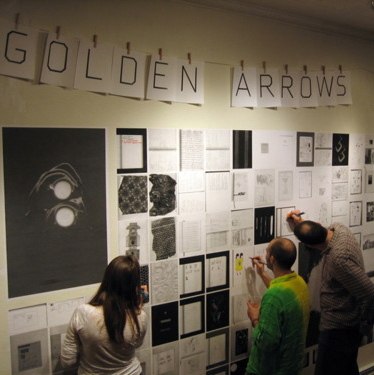 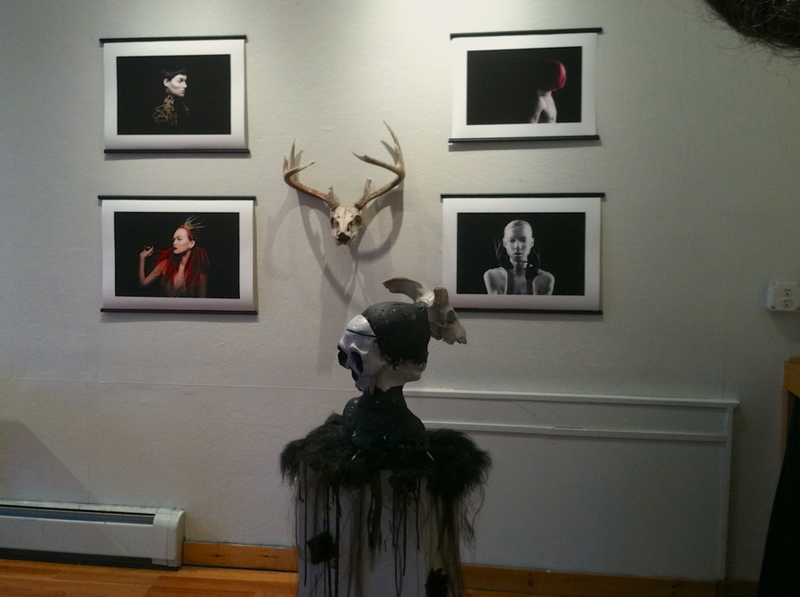 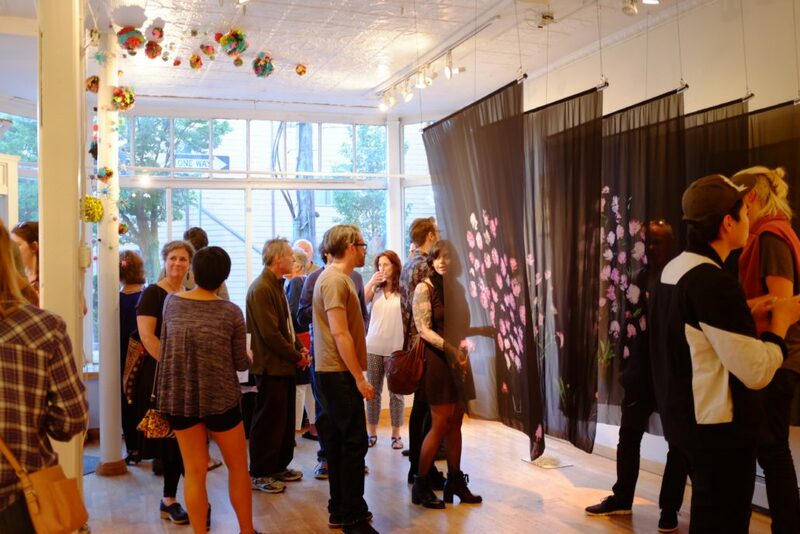 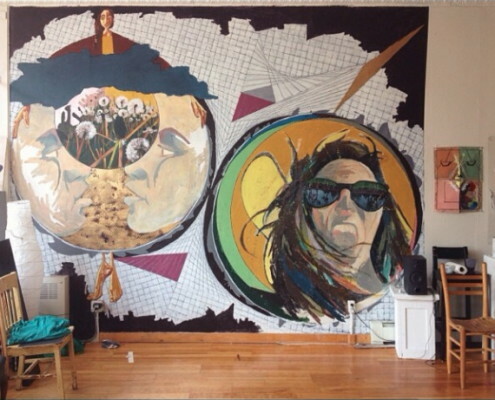 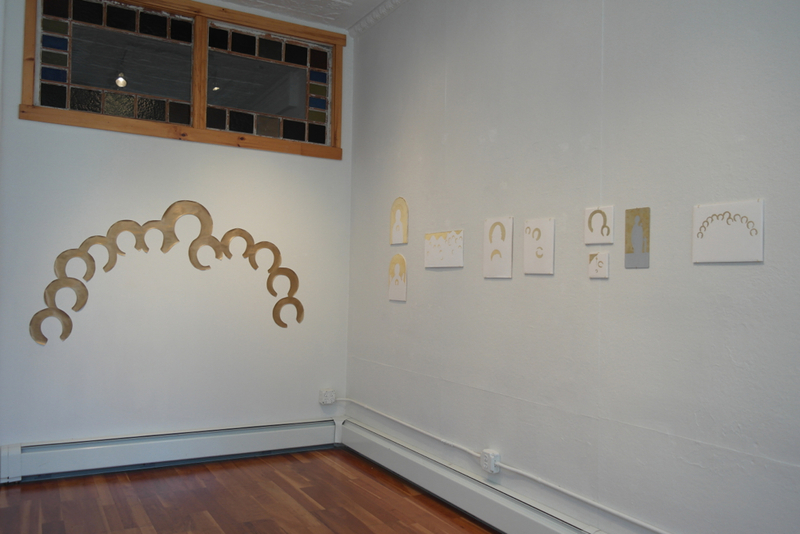 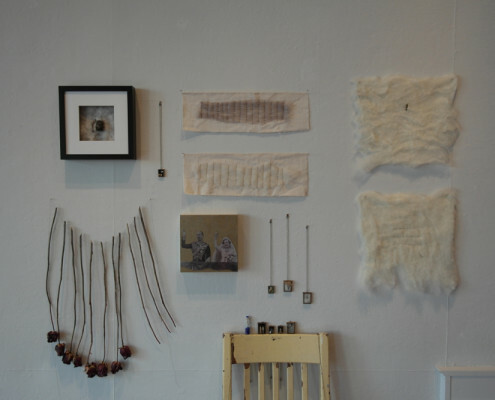 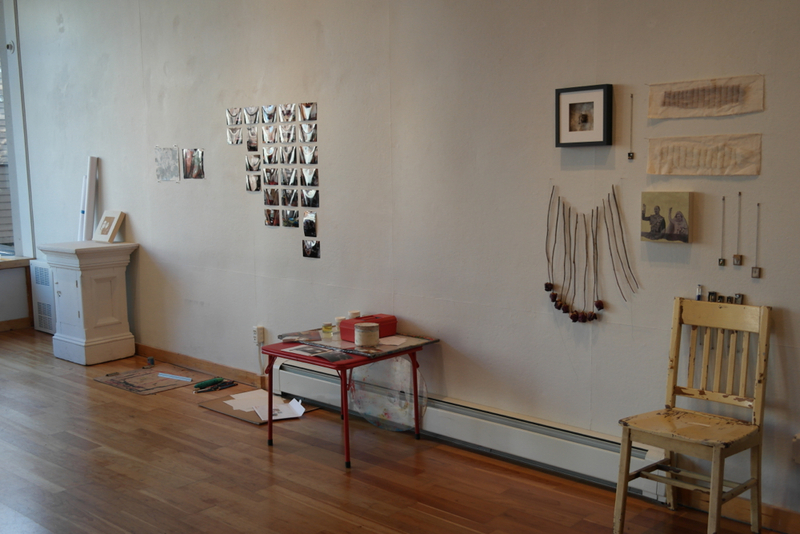 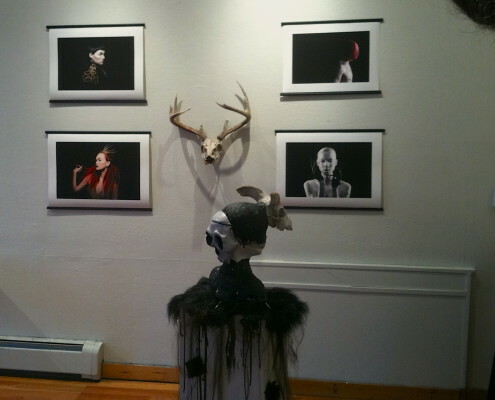 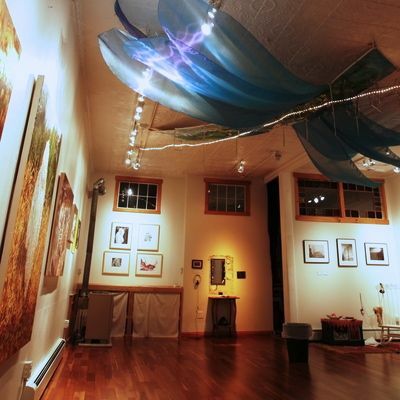 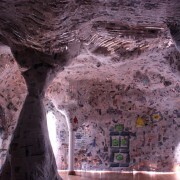 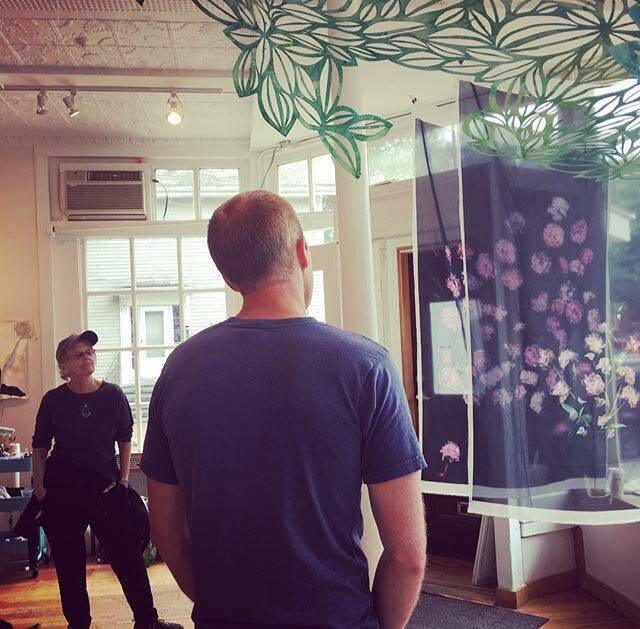 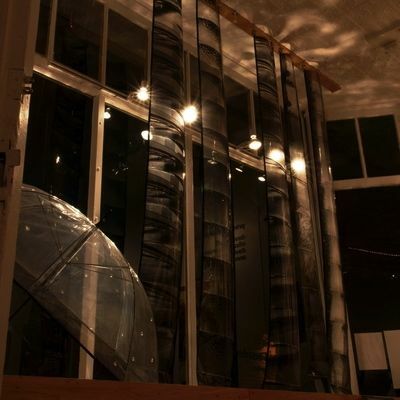 Each summer, Gallery 263 offers our 700-square foot space to artists of all media and experience levels. 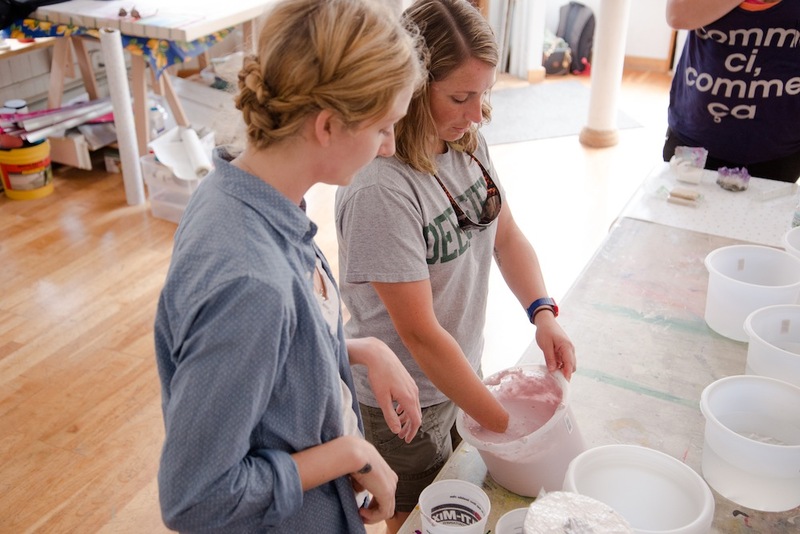 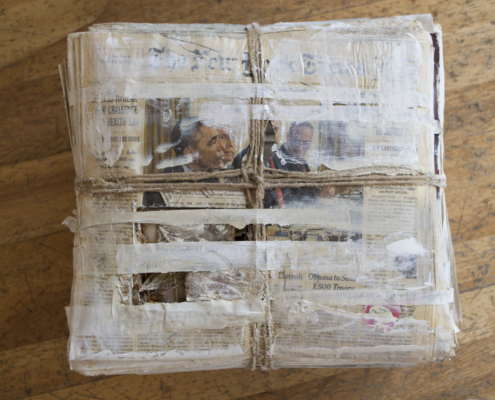 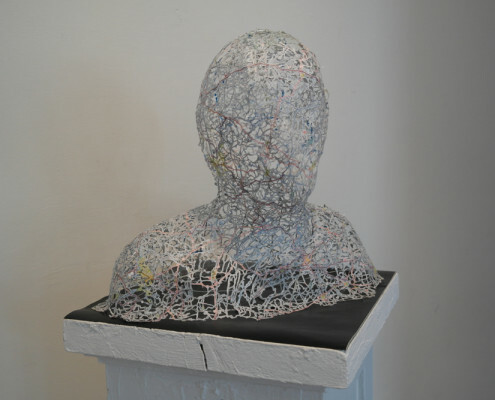 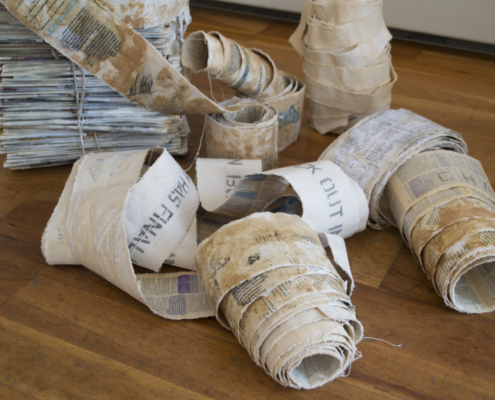 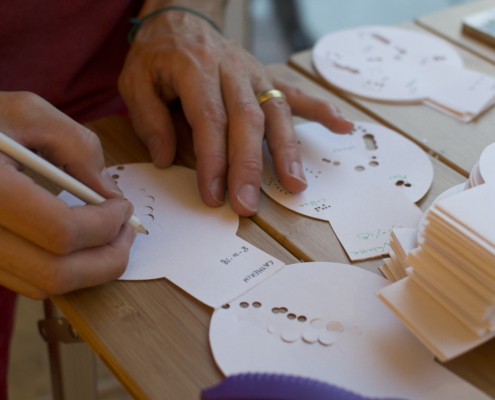 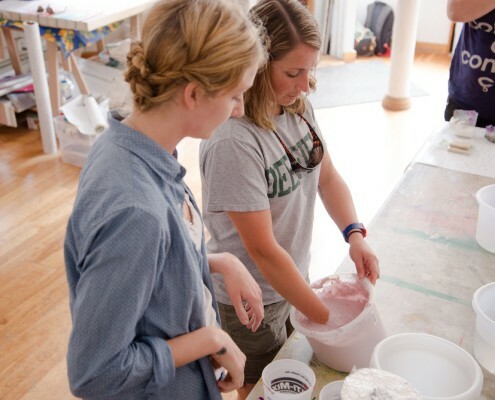 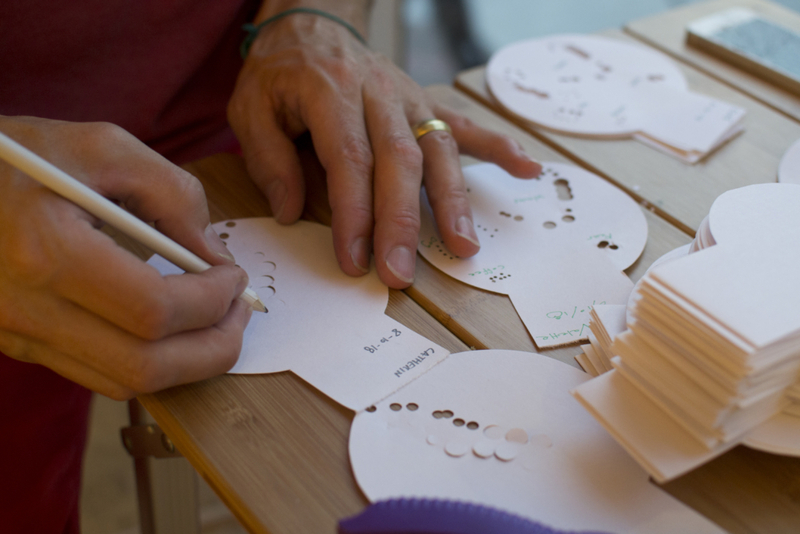 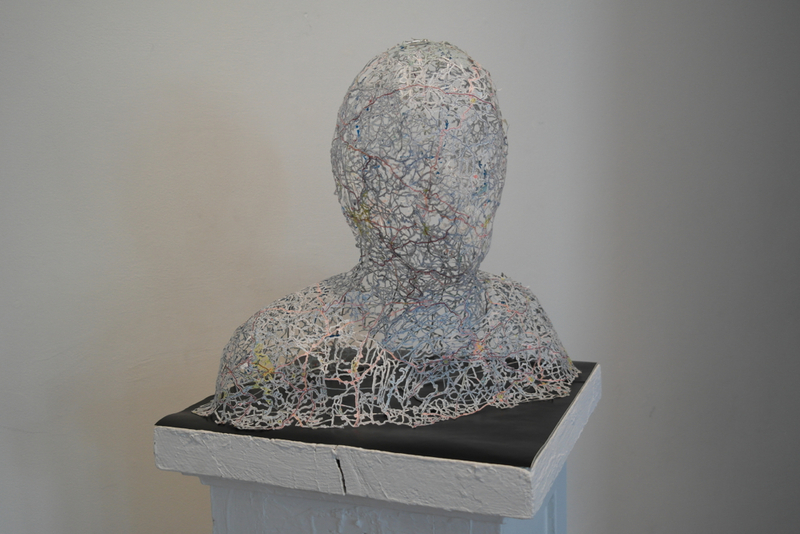 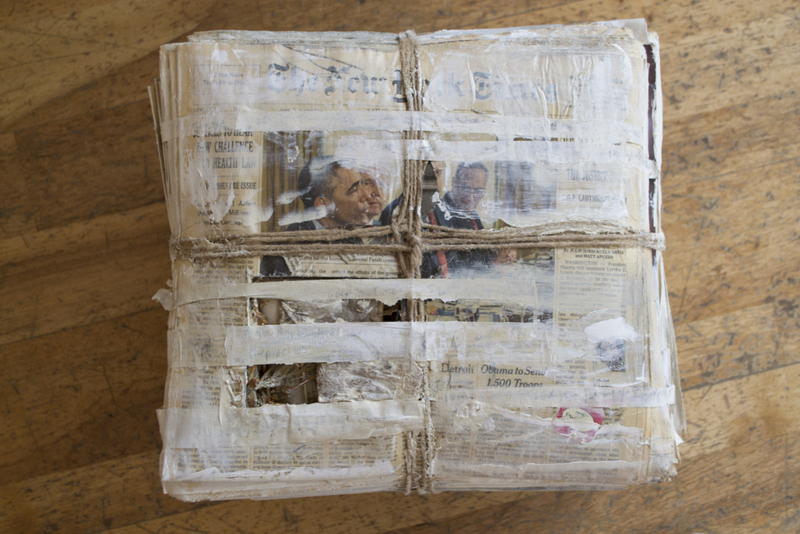 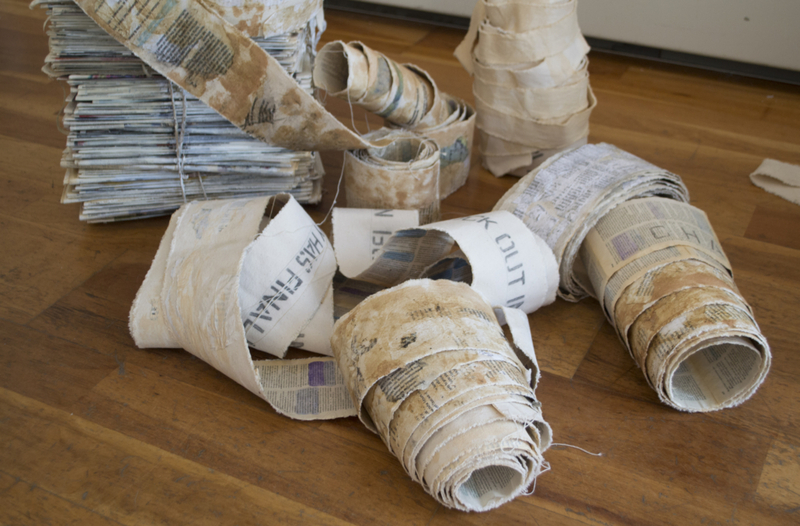 We strive to give the local Boston and Cambridge community a stake in the process, not just the product, of art making. 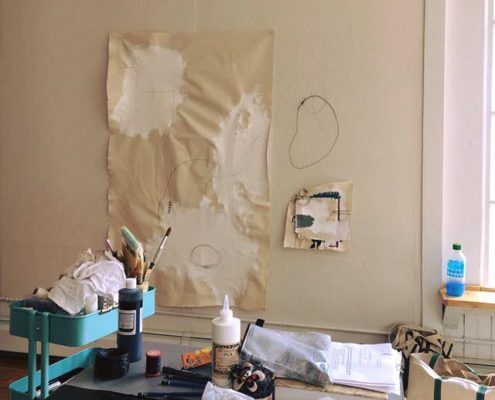 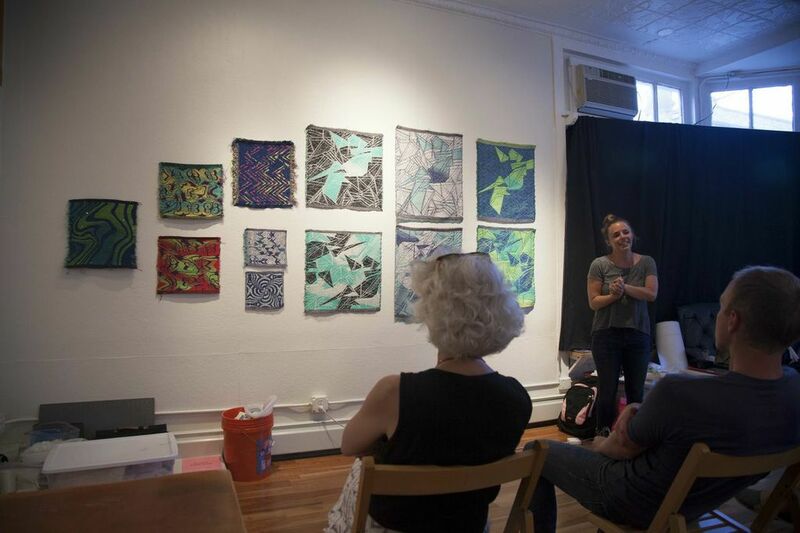 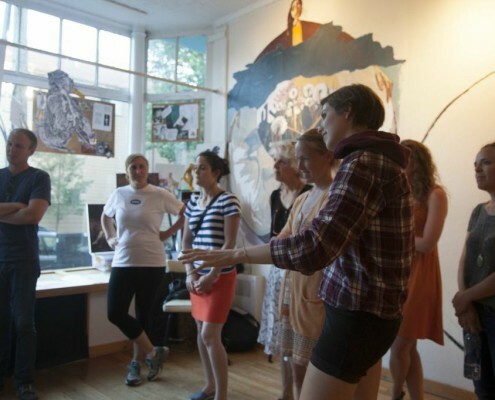 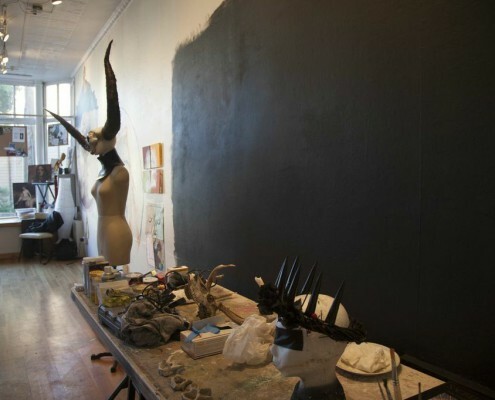 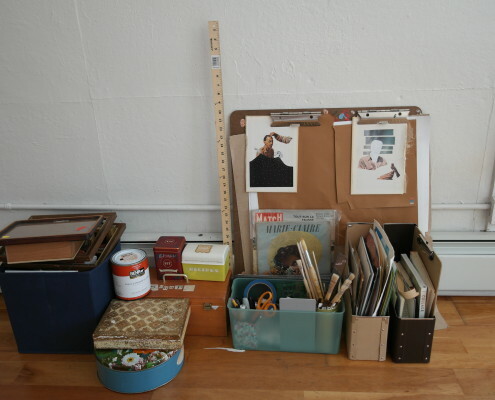 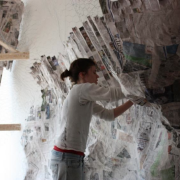 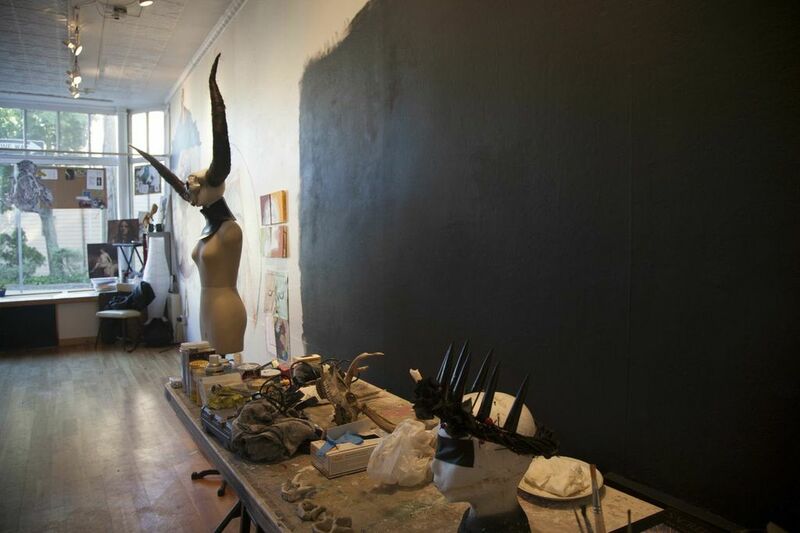 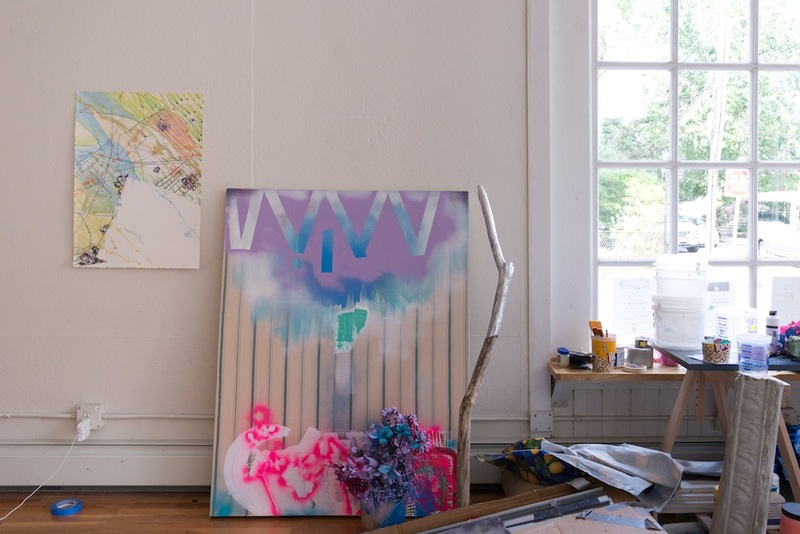 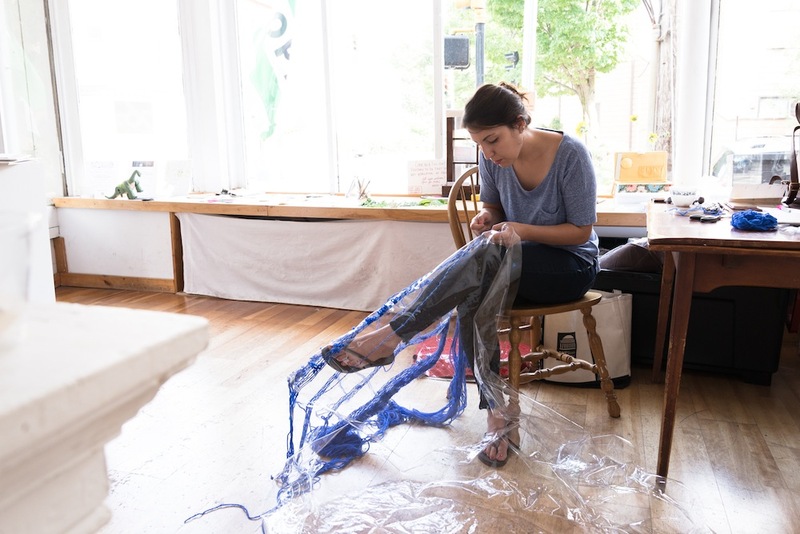 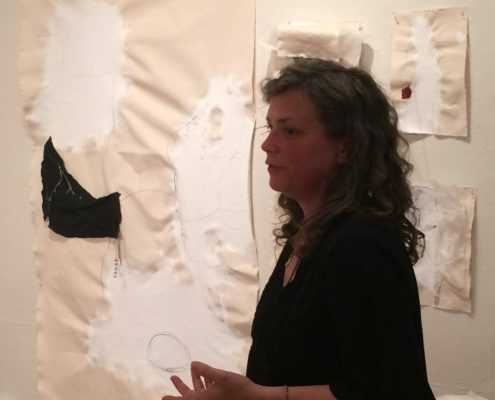 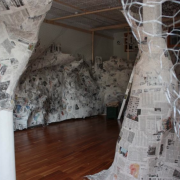 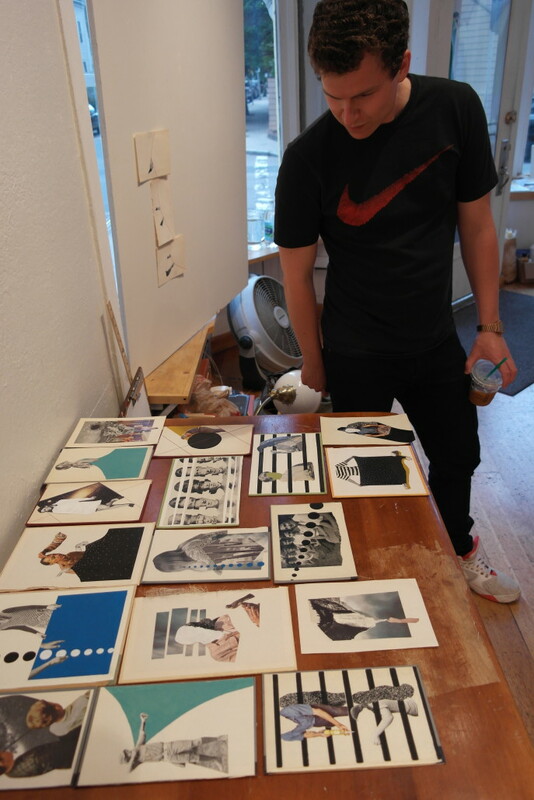 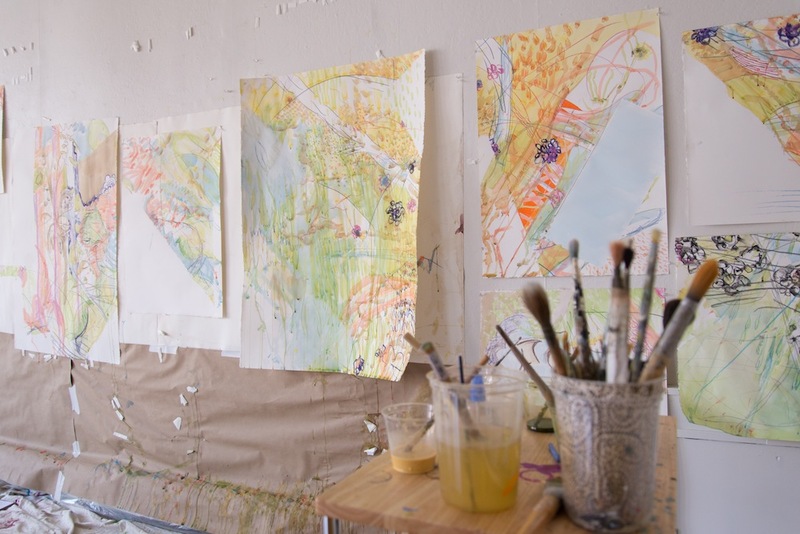 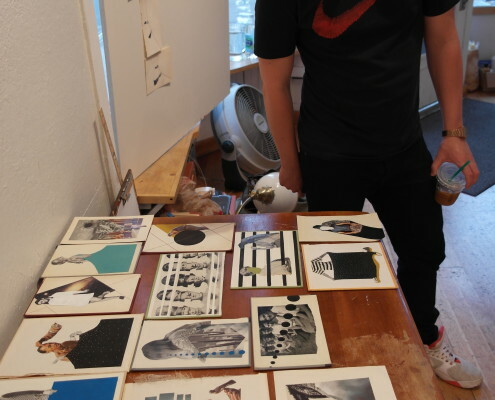 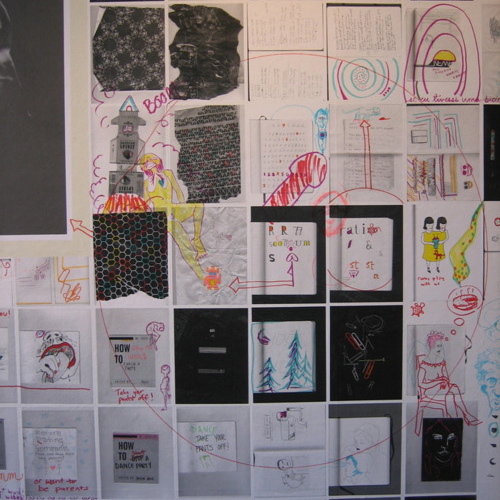 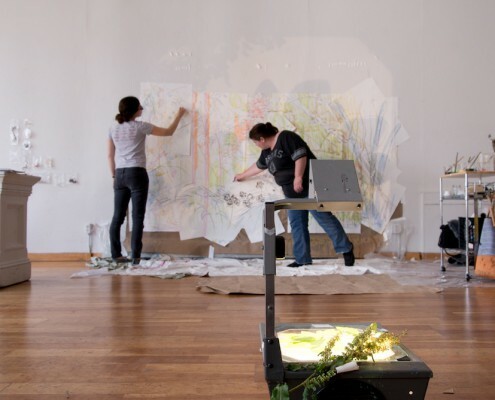 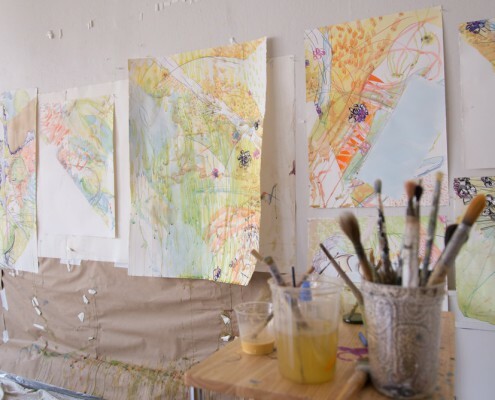 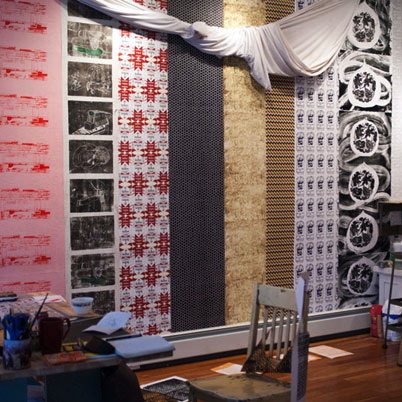 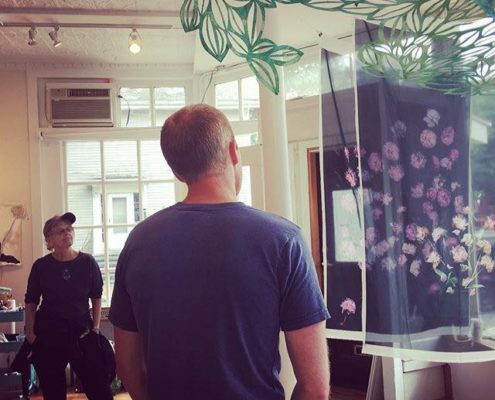 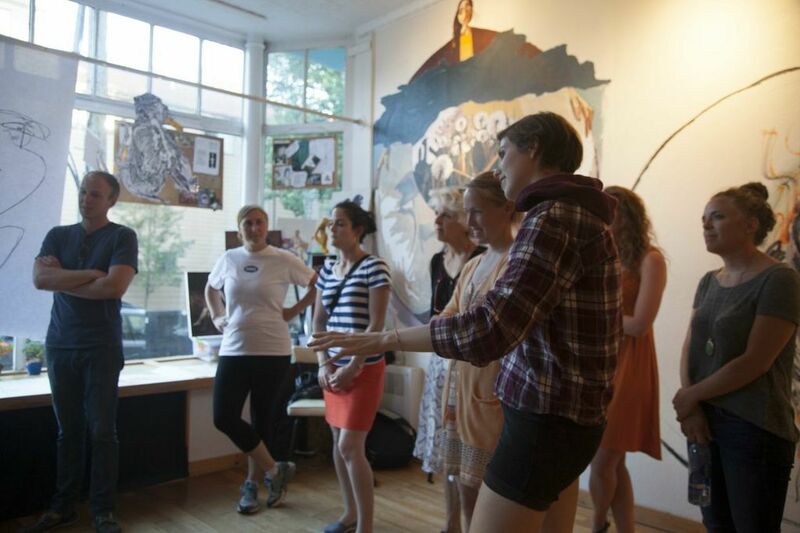 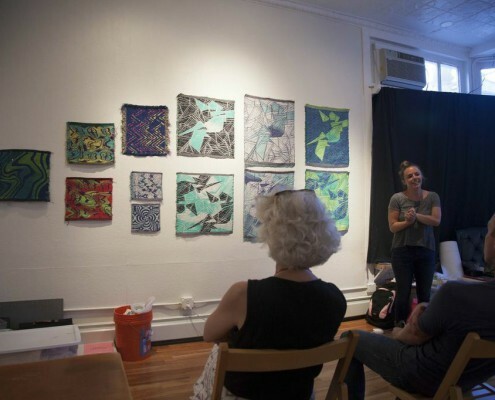 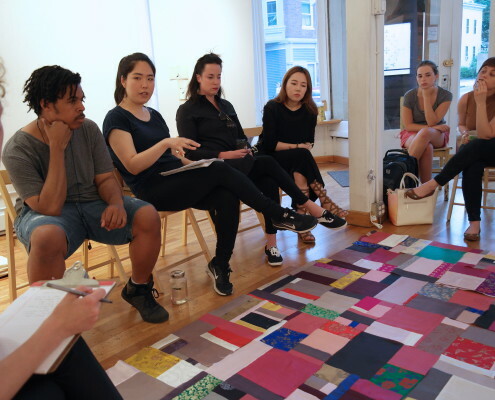 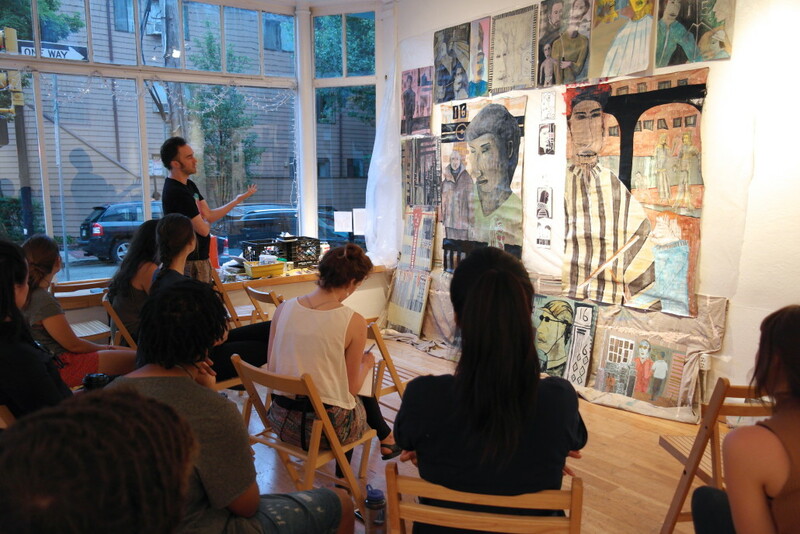 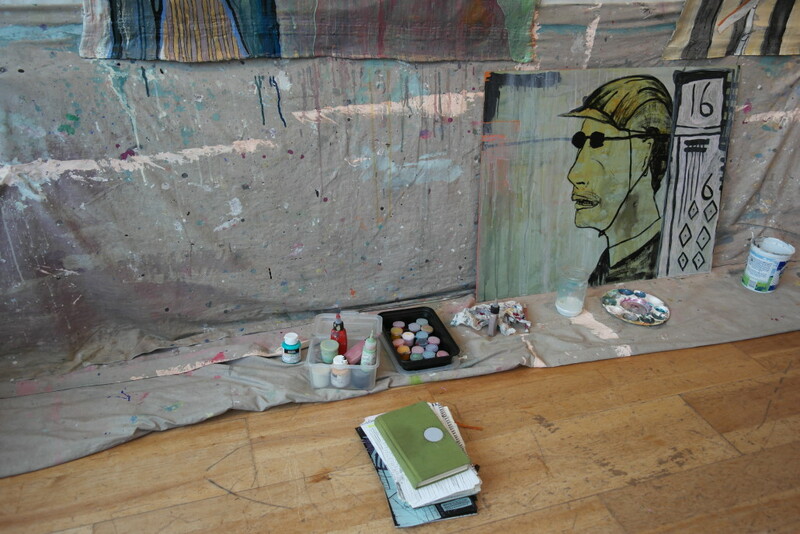 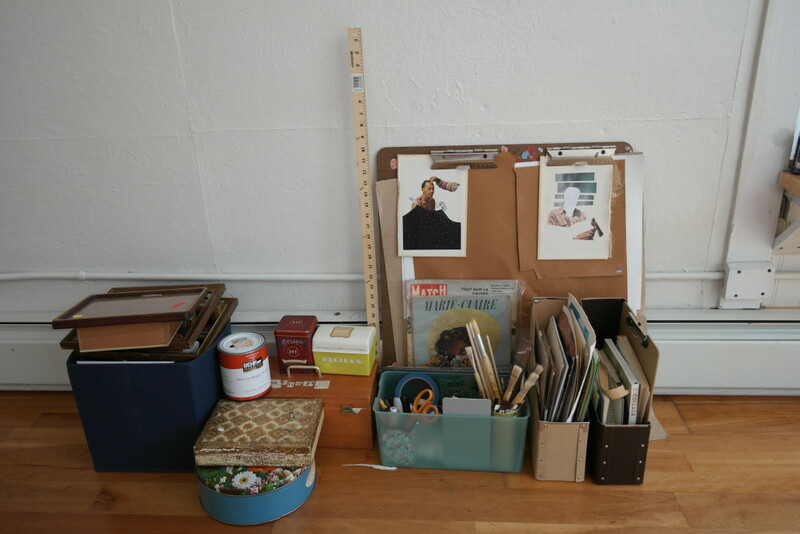 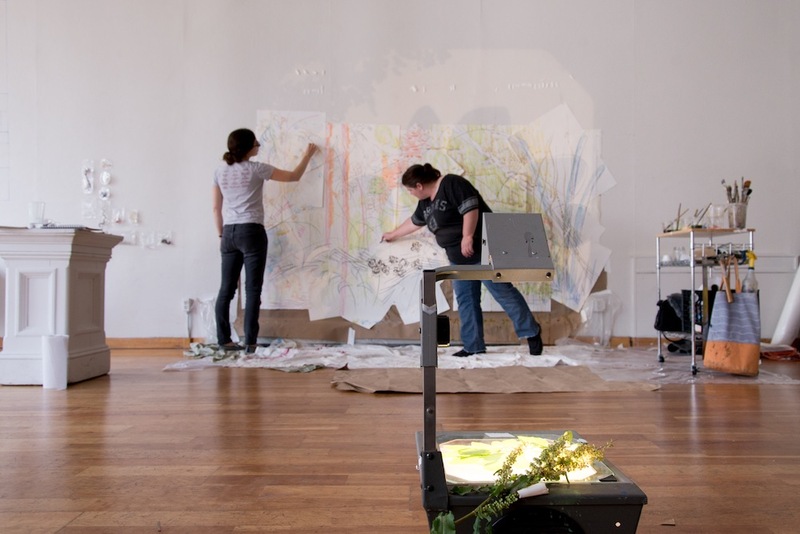 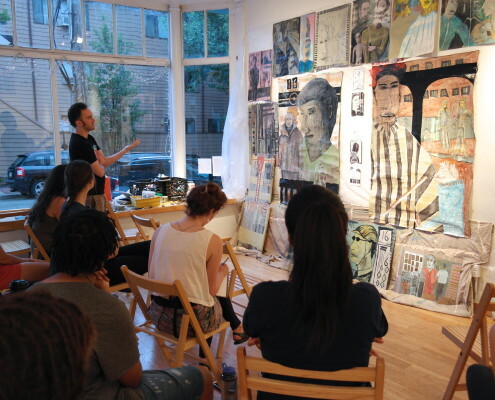 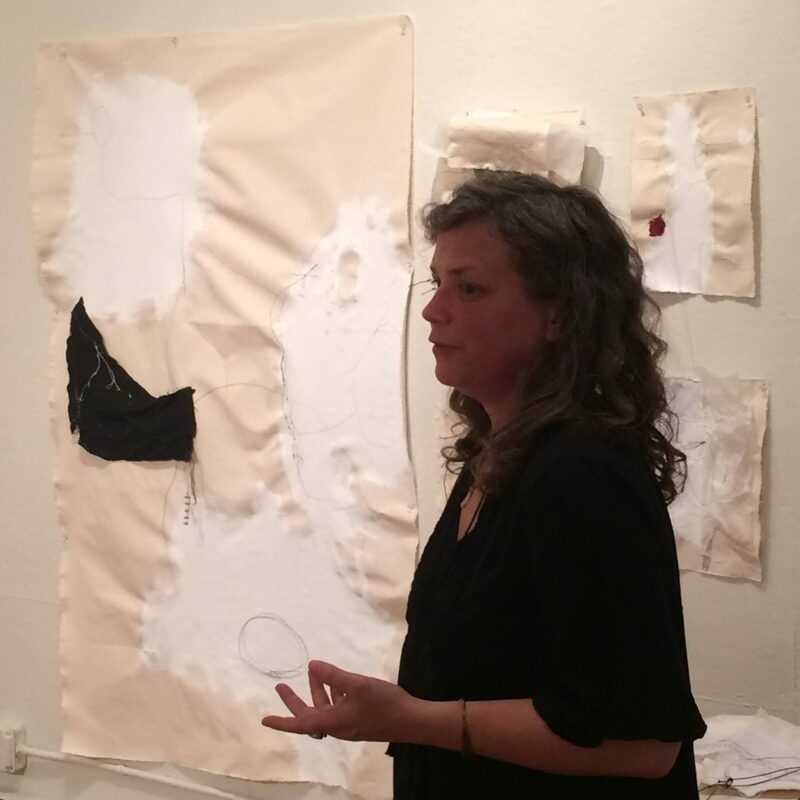 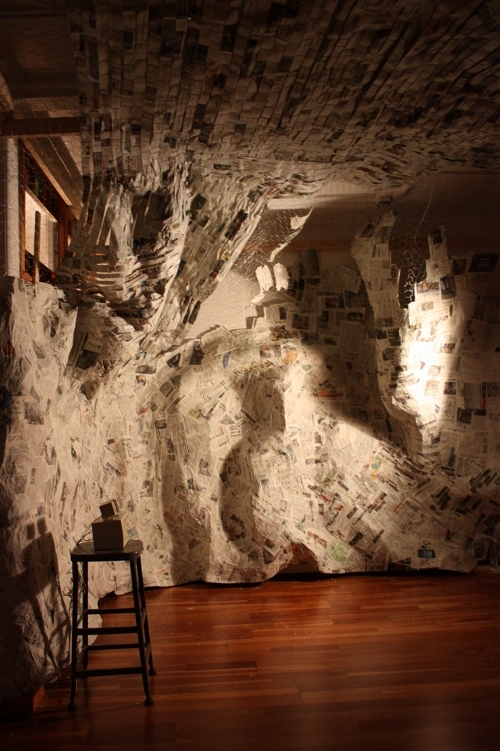 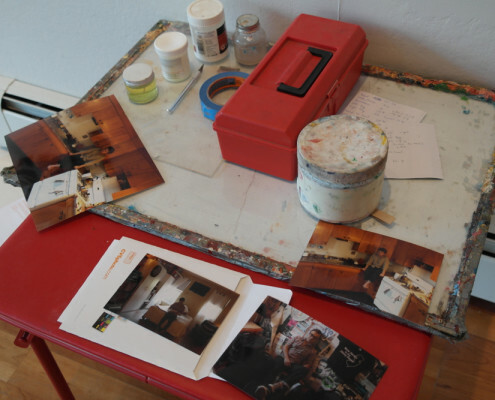 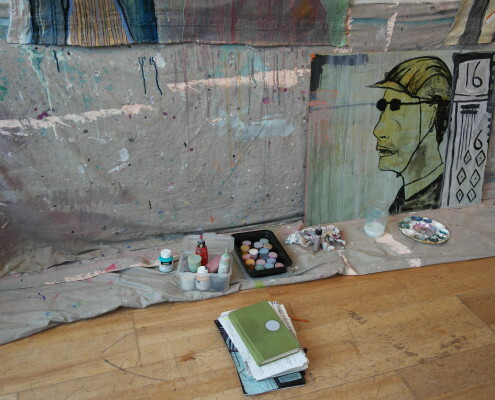 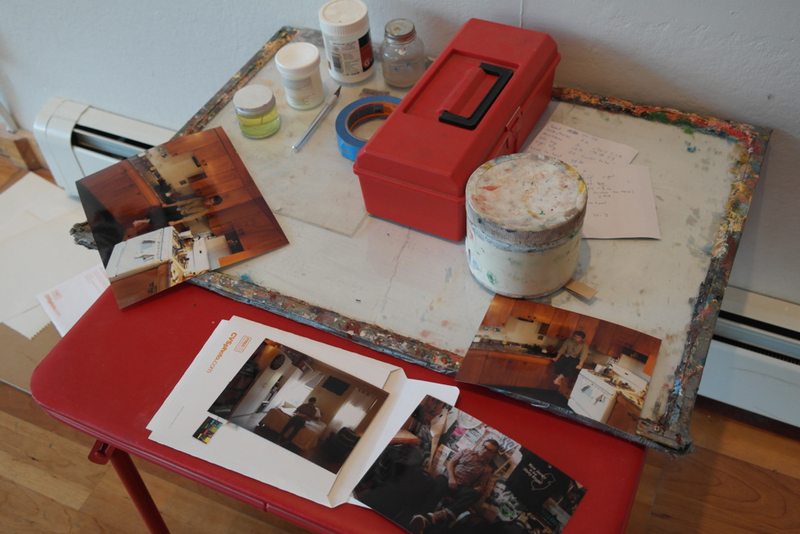 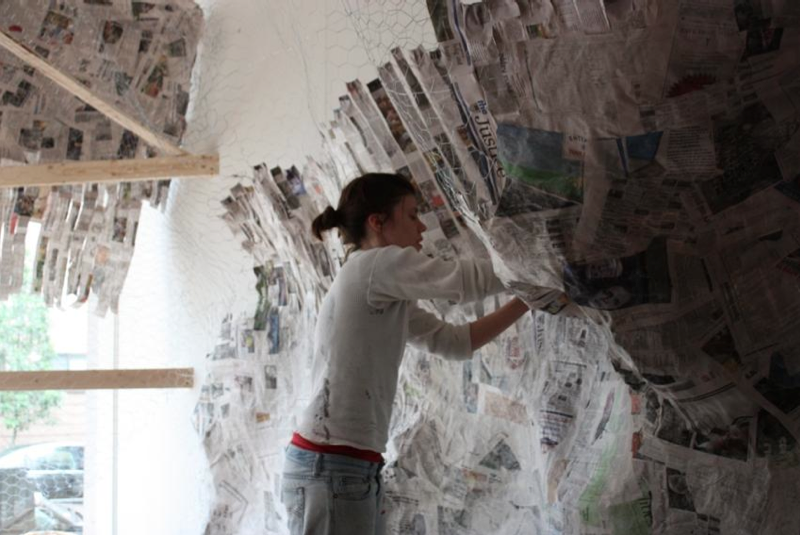 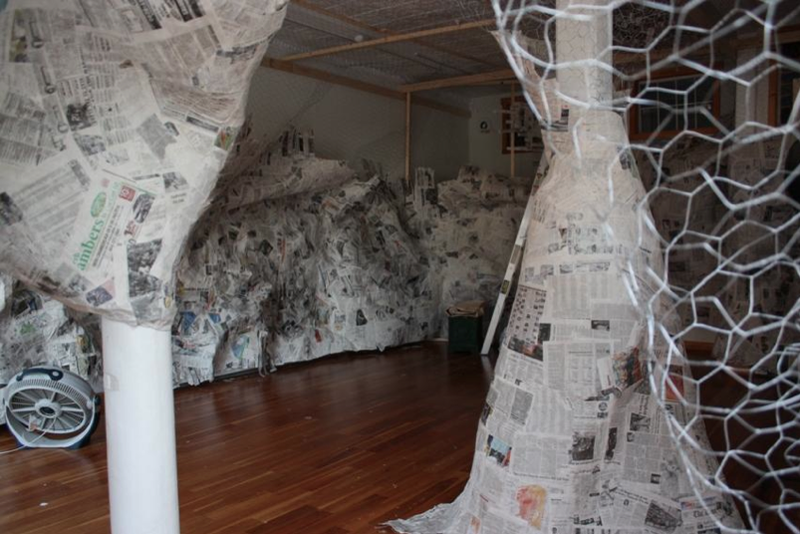 From mural painting to textile arts, mold making to photography, installation to community projects — our Artist Residencies have drawn passionate artists of all media to share the space at 263 Pearl Street. 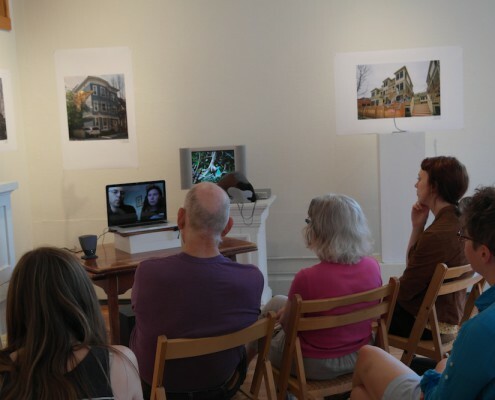 Residents enjoy a comfortable, collaborative environment in which to incubate ideas, fuel discussion, and produce new work. 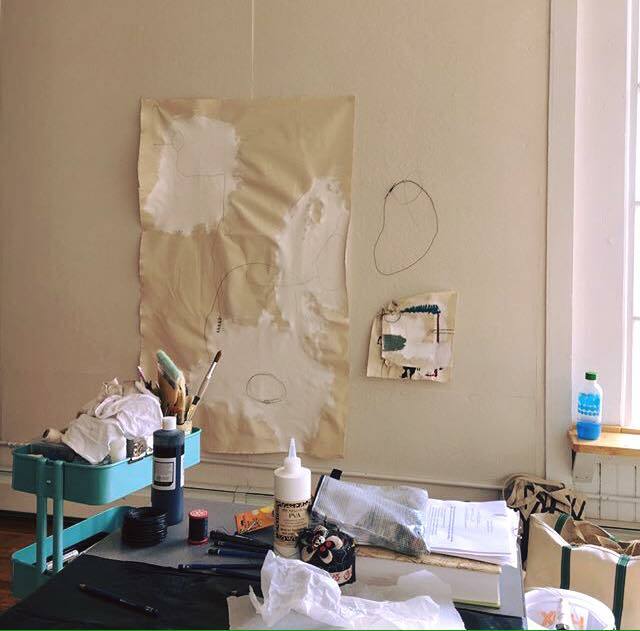 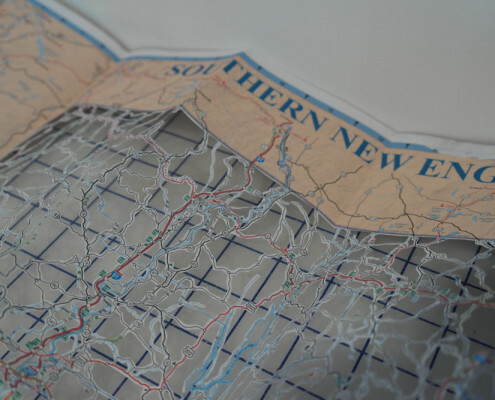 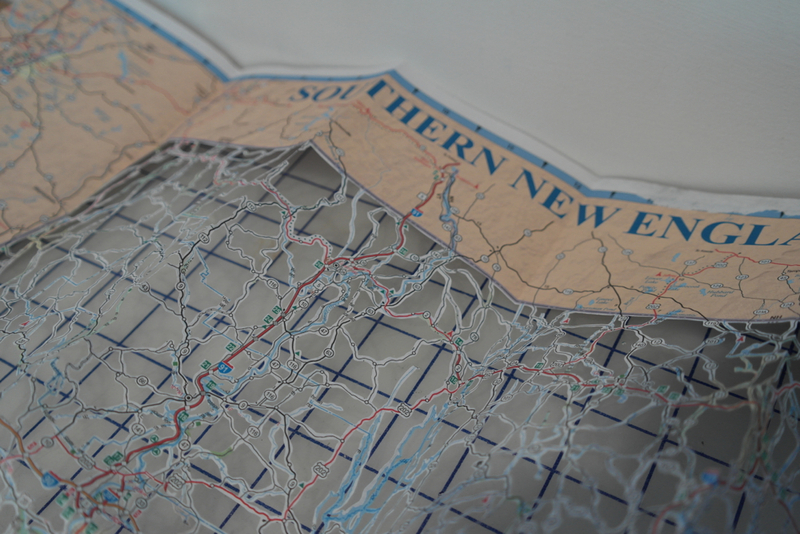 The Residency is a non-live-in, shared opportunity, and is typically awarded to up to four solo artists or one collective of artists. 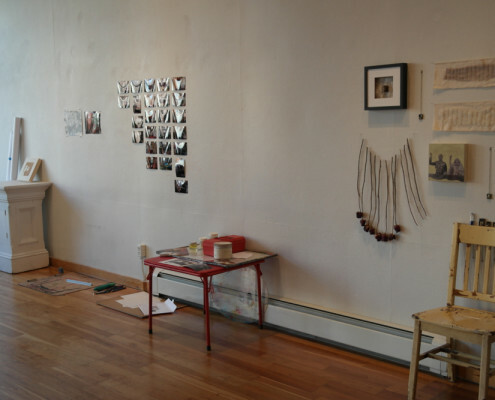 The rental fee is generally more affordable than the average studio rental rate in Cambridge. 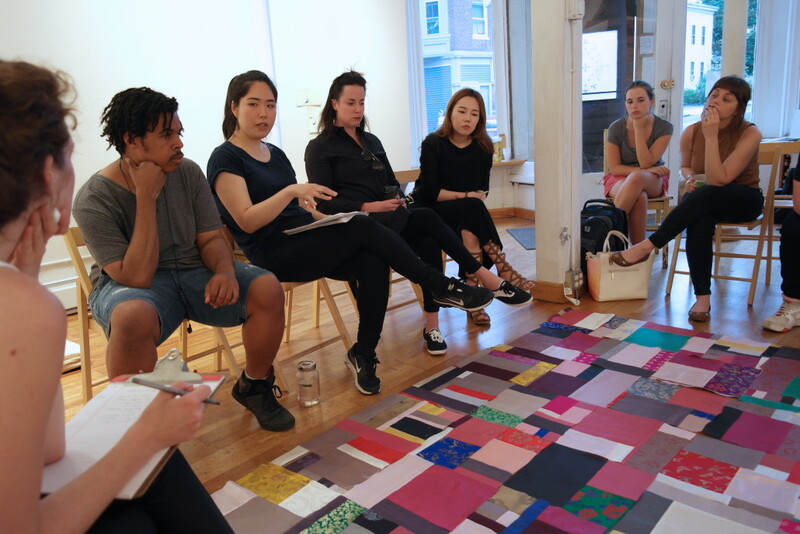 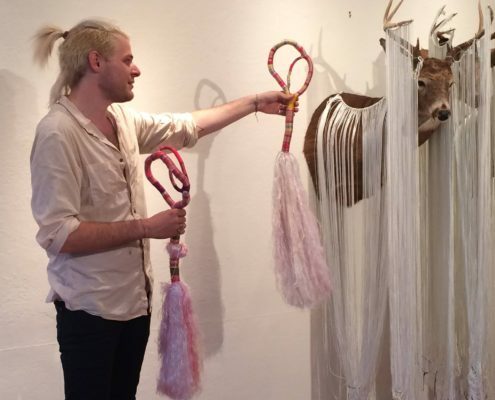 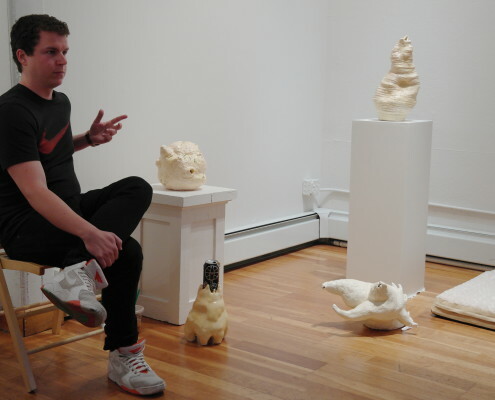 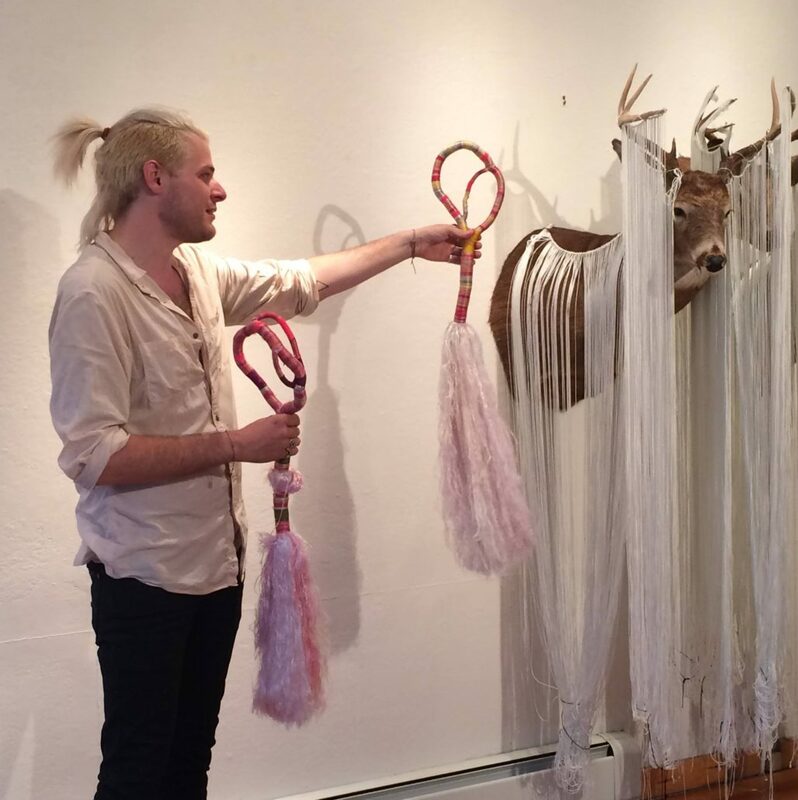 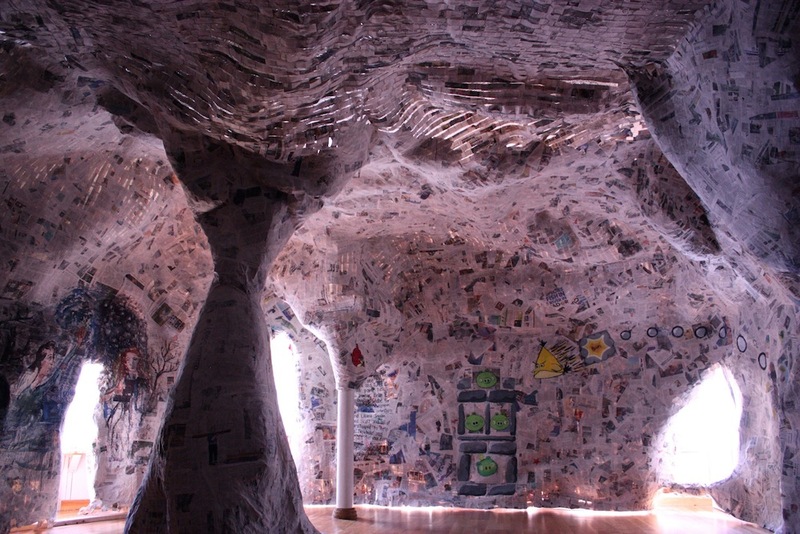 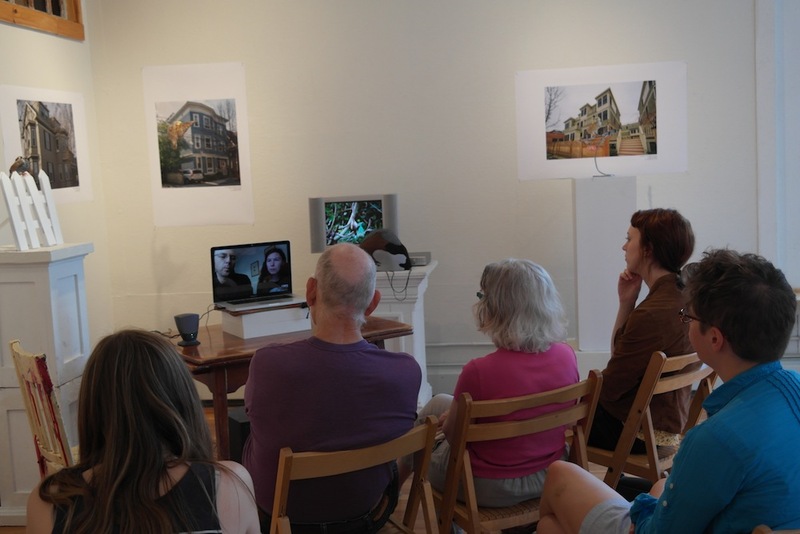 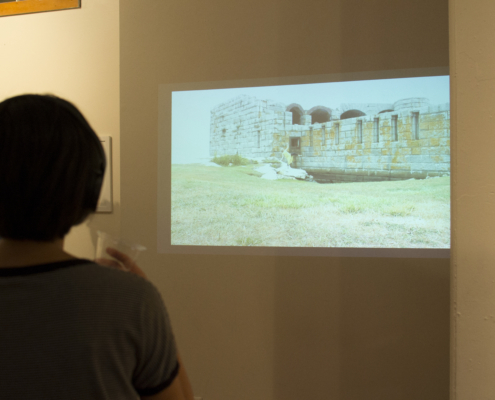 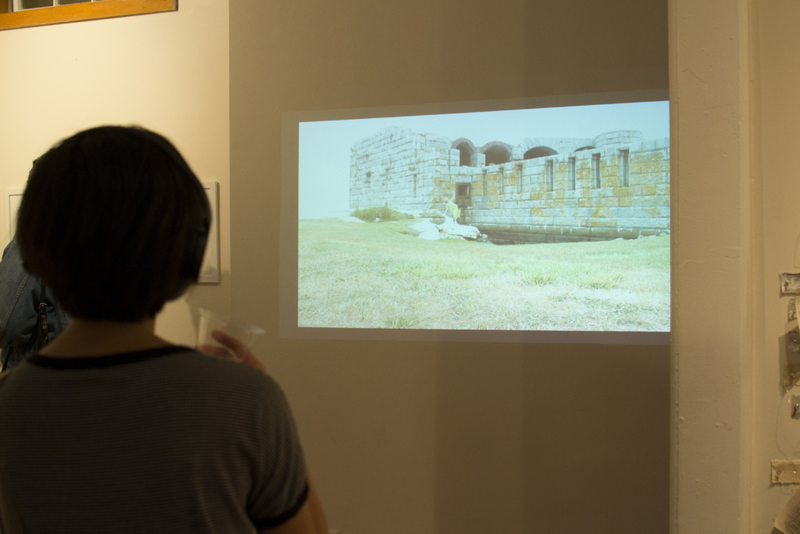 Artists benefit from full access to our space and amenities, participate in critiques or community outreach projects, and conclude their stay with a week-long exhibition. 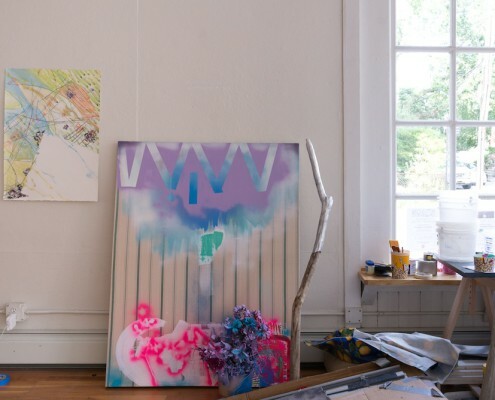 We are currently accepting applications for our 2019 summer residency.